Whether you are 5 years old or 55, TJO Sports Instructors can help you master the game. And learning the game has never been so much fun! 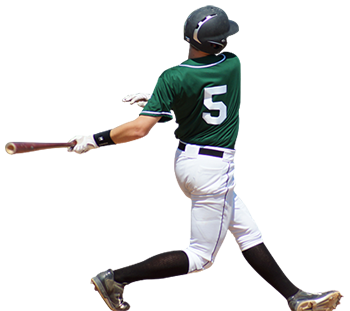 The TJO Sports training philosophy is “learning is grounded in the foundation of repetitions and fundamentals.” You learn the game by playing lots of baseball and softball, and playing it on a foundation of perfect fundamentals. If you are new to the game, come learn it the right way. If you are feeling rusty, come in for a tune-up. 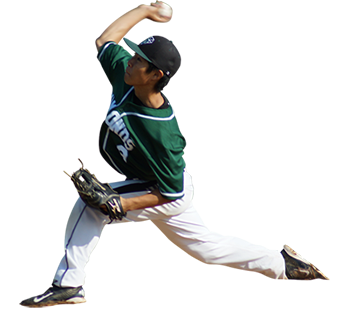 Under the practiced eyes of our instructors, improve your hitting, pitching, or fielding. You will be amazed at what private training sessions can do for you or your child! TJO Sports and The Hit Doctor take pride in assembling the best coaching staff in New England. All coaches are specially selected. They have had success on the field as a player and a coach, and have a passion for the game matched only by the Hit Doctor. TJO Sports offers lessons with some of the top instructors in New England focusing on either hitting, pitching, or fielding. Each session lasts a half an hour. Our lesson packages are ideal for anyone who plans on working out consistently with one of our instructors. The more time we can spend with each player, the more improvement you will see. Package deals are also appealing to any family with two or more children as you are allowed to split lessons within a package among the family.